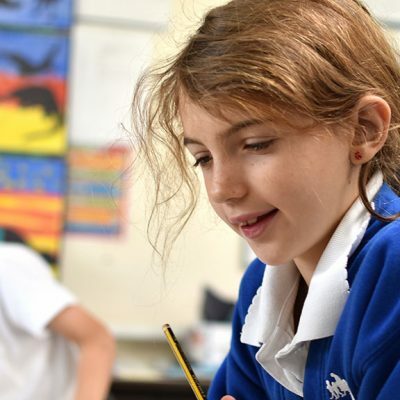 English is given a high priority at Stonesfield School. We teach the New National Curriculum for English in daily English lessons and provide regular extra opportunities outside this time. The youngest children are encouraged to write even before they have learnt all the conventions. This inspires confidence and prepares them for the handwriting and spelling rules that are taught progressively as the children move through the school. Writing is a combination of transcription and composition skills which are taught progressivley through the school. 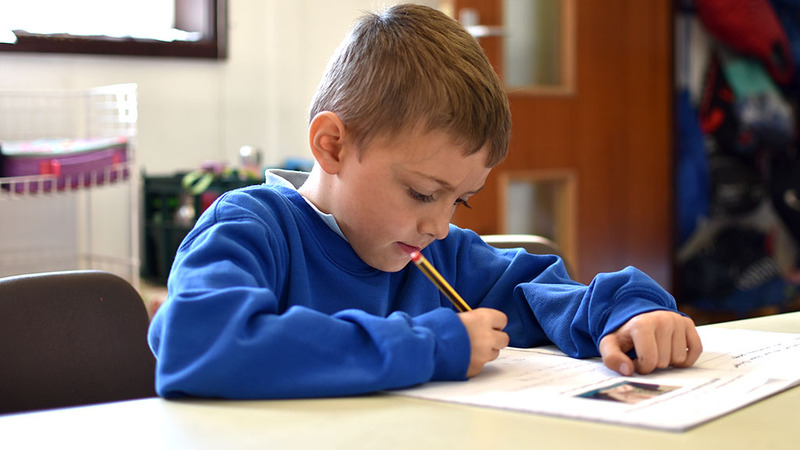 Along with handwriting (supported by Nelson Handwriting), spelling (daily activity in KS2, taught through the Read Write Inc spelling programme) and grammar children are taught to write in a range of genre for a range of audiences and purposes. 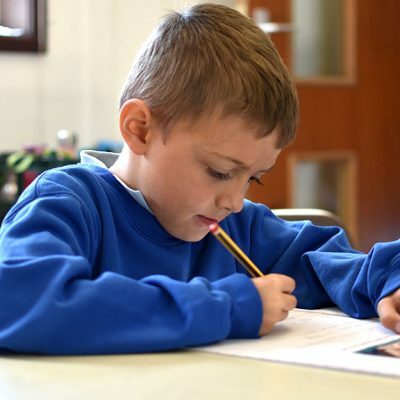 The teaching of phonics and reading is embedded in the curriculum at Stonesfield. Children are taught phonics from their first day in school and this continues until they have secured all of their 44 key sounds. Children are supported in developing a love of reading text of all types through regular opportunities to change their books. In Early Years and KS1 a variety of reading schemes including Story World and Oxford Reading Tree are used along with ‘real books’ that are progressively colour coded (see progression below). Once children have reached lime band they are encouraged to choose books from their class book collections or the library to ensure that they are continuing to receive a broad reading experience and that they have the opportunity of encountering traditional and modern classics. Comprehension is taught once children begin to explore whole texts and continues throughout school through group guided reading sessions and exploration of whole texts as a class. Teachers carefully choose these texts to ensure that they are rich in high level vocabulary and connectives as there is a direct connection between the quality of a child’s reading experience and their writing. One of the most helpful support jobs you as a parent can do once your child starts school is hear your child read every day. Just ten minutes every day can have a big impact on their progress and reading confidence. It is crucial to make reading time as stress free and enjoyable as possible. Use the following tips to help. Create a comfortable, quiet place to sit and listen to your child read and make sure there are no distractions nearby, such as the TV, radio or computer. Help your child practise their phonics sounds (see section below concerning phonics) and use their knowledge to ‘decode’ unfamiliar words on the page. When a word is not decodable i.e. a high frequency word such as the, or, was, point this out to them and support them to recognise these by sight. Key words will be sent home regularly to practise, these include tricky words and words that are phonetically readable and appear frequently in books. By praising your child’s efforts you’ll boost their confidence and enjoyment of reading. Pick up on and mention specific achievements or advancements they make, such as sounding out a new word successfully or remembering a word they decoded the day before. Don’t jump in and correct your youngster straight away if they make a mistake sounding out a word, instead pause and wait to see if they correct themselves first. Try offering a couple of clues to help prompt them to get the word right, and congratulate them when they do. As adult readers we use the ‘clues’ of context, illustrations, repetition etc. all the time when we are reading – and it is fine for children to do this too! Make your reading sessions upbeat and fun by keeping them short, being enthusiastic, giving lots of praise and cuddling up somewhere cosy together. Chat about the book, its cover, the blurb on the back, your child’s favourite characters in the story and what happens in the plot to help build their understanding and comprehension of the story. In EYFS and KS1 please use the reading diary to add comments about your child’s progress or impressions of the book they’re reading. It’s good to involve your child when you write a comment, checking that they agree with what you’ve written and allowing them to add their opinion too! Talk to your child’s teacher if you’re concerned that they are bringing home books that are not at the right level but avoid comparing your youngster’s progress with other children’s reading skills. Remember you are welcome into school at 3.15pm any day to change your child’s reading book with them. At Stonesfield Primary School we use the Letters and Sounds Phonics Programme for our phonics teaching. Phonics is taught in differentiated groups throughout EYFS and KS1, in discrete daily sessions. This is supported by actions from Jolly Phonics. Phonics and Sounds a phonics resource published by the Department for Education and Skills in 2007. 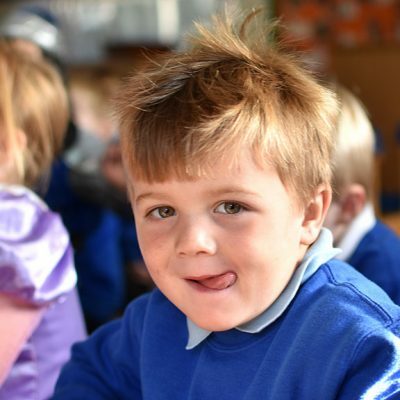 It aims to build children’s speaking and listening skills in their own right as well as to prepare children for learning to read by developing their phonic knowledge and skills. 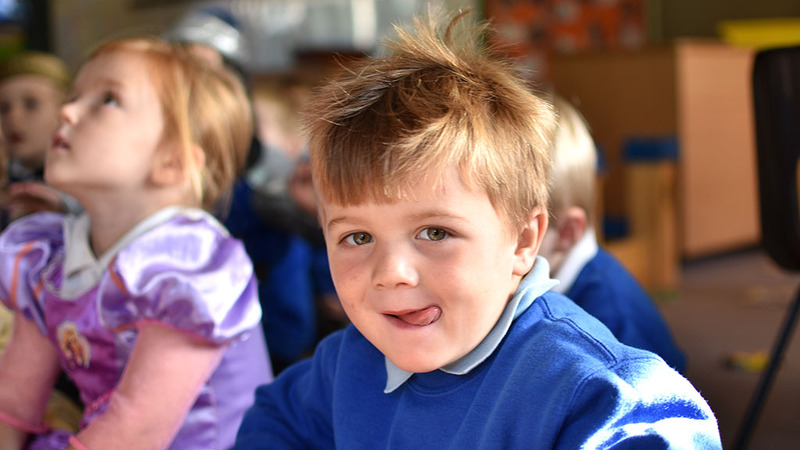 It sets out a detailed and systematic programme for teaching phonic skills for children starting by the age of five, with the aim of them becoming fluent readers by age seven. Phase One Nursery/Reception Activities are divided into seven aspects, including environmental sounds, instrumental sounds, body sounds, rhythm and rhyme, alliteration, voice sounds and finally oral blending and segmenting. Phase Three Reception The remaining 7 letters of the alphabet, one sound for each. Graphemes such as ch, oo, th representing the remaining phonemes not covered by single letters. Reading captions, sentences and questions. On completion of this phase, children will have learnt the “simple code”, i.e. one grapheme for each phoneme in the English language. Phase Four Reception No new grapheme-phoneme correspondences are taught in this phase. Children learn to blend and segment longer words with adjacent consonants, e.g. swim, clap, jump. Phase Five Year 1 Now we move on to the “complex code”. Children learn more graphemes for the phonemes which they already know, plus different ways of pronouncing the graphemes they already know. These are the essential skills on which reading and writing are based. 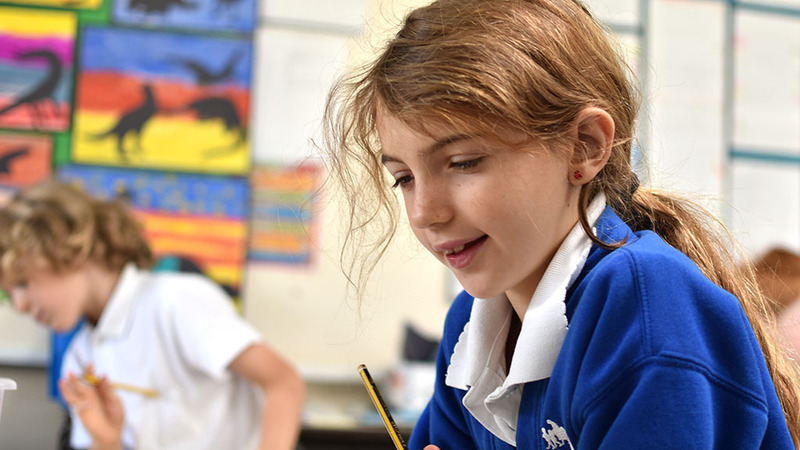 Many opportunities are provided for pupils to become discerning listeners and to articulate their thoughts and opinions successfully.